The Yemeni military media distributed new scenes today Thursday of military operations carried out by the Yemeni army and popular committees east of Al Tawal in Jizan. 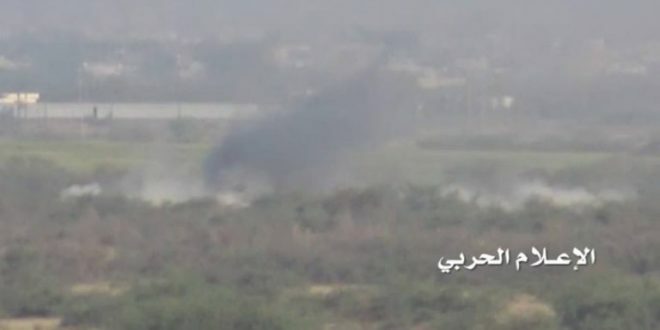 Scenes documented the monitoring of Saudi soldier groupings east of Al Tawal and the moment of the Yemeni artillery targeting them, resulting in a number of killed and injured mercenaries. 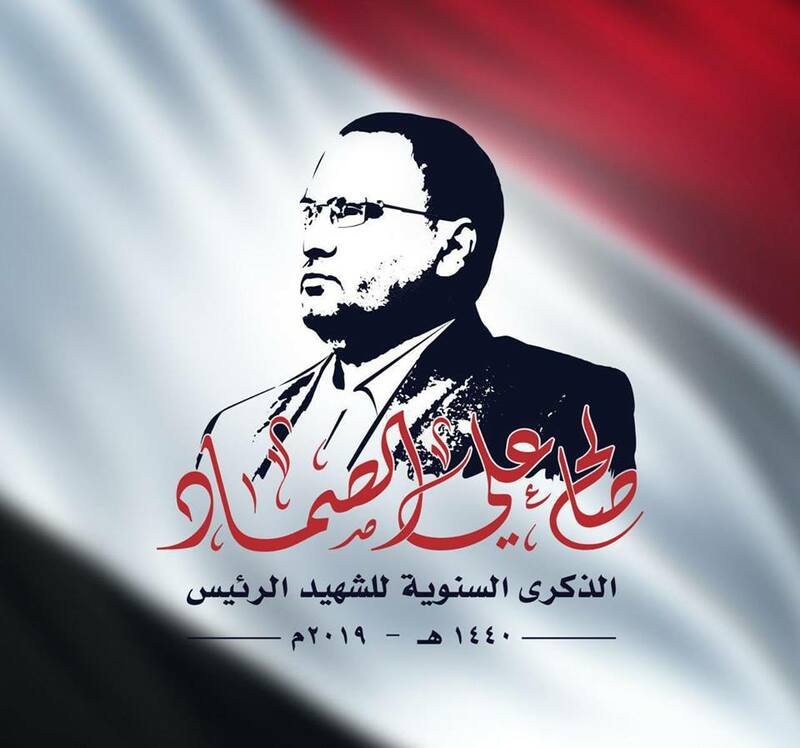 The Yemeni army and popular committees continue progressing in the fronts beyond the Yemeni-Saudi border, where they targeted other groupings of Saudi soldier in Najran using several Katyusha missiles. 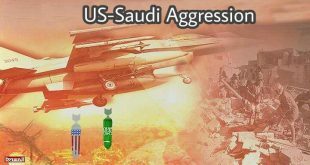 In addition, Saudi soldiers have been targeted in Sala military site with a salvo of Katyusha missiles, achieving direct hits. The missile force also launched Katyusha missiles on Al Hamar and Al Masyal sites while shells of the artillery force aimed at Al Masyal site. 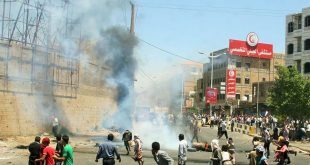 In Assir, the Yemeni army and popular committees bombarded Ain Al Thawrain camp with artillery shells.